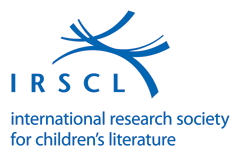 The Research Grant encourages research by early career scholars in children's literature. Each grant will be a minimum of US $1,000, with the possibility of a higher amount, to be assessed on a biannual basis. Eligible activities include literary, historical, cultural, sociological, empirical and pedagogical research. Applications are welcome from postgraduate students or early career researchers. 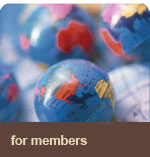 It is necessary to be an IRSCL member in good standing at the time of application. Applications should include a clear outline of aims, methodology, budget allocation, and expected outcomes. Applications are invited every two years. Prior to IRSCL Congresses, applications are invited for travel grants to be awarded to IRSCL members in need of financial assistance to attend the Congress. Each grant will be a minimum of US $1,000, with the possibility of a higher amount, to be assessed on a biannual basis. It is necessary to be an IRSCL member in good standing at the time of application.